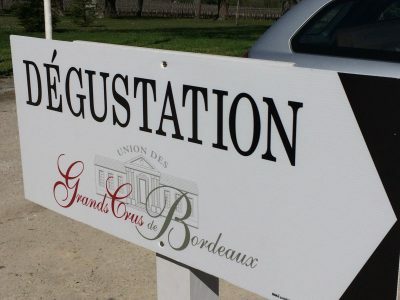 Bordeaux 2016 looks to be an excellent year for red wines but for the white wines of Pessac-Léognan the results seem uneven. The drought conditions across the summer that lasted well into September have yielded a varied range of wines. Some excellent whites have been made, but there is not the homogeneity of vintages like 2012, 2014 and 2015. A few whites felt flabby, unexpressive and low in acidity. 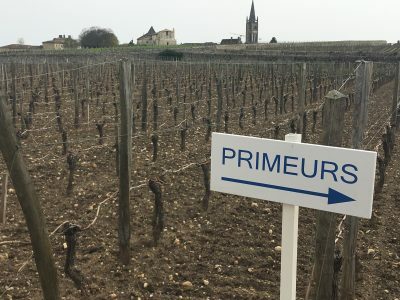 The best, unsurprisingly, came from the finest terroirs that could deal with the dry conditions. 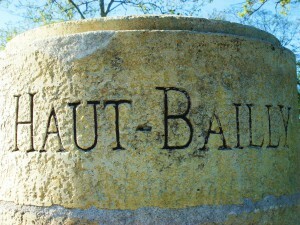 Château Haut-Brion Blanc, Château La Mission Haut-Brion and Château Smith Haut Lafitte lead the pack. 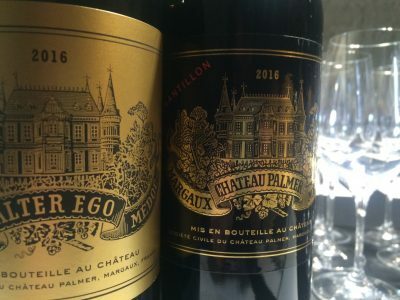 Château Carbonnieux, Domaine de Chevalier, Château de Fieuzal, Château Malartic-Lagravière and Château Olivier are not far behind in quality. These are all excellent. 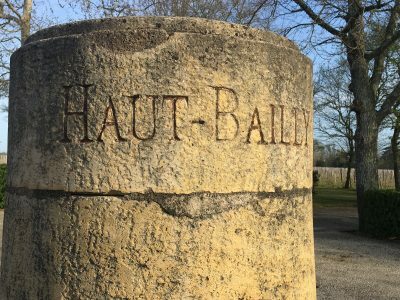 Expect Château Bouscaut, Château Haut-Bergey and Château Larrivet Haut-Brion to be very good also. 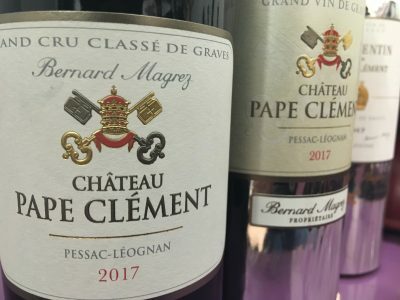 Château Pape Clément, usually up there with the best, felt subdued. Doubtless many whites [Pape Clément included] will all benefit from ‘filling out’ a little during elévage. Still 2016 still doesn’t have the excitement for me of previous white wine vintages here.